Mindful Life Project – $4,300 to be used for the Mindful Life Project at Carquinez Middle School. 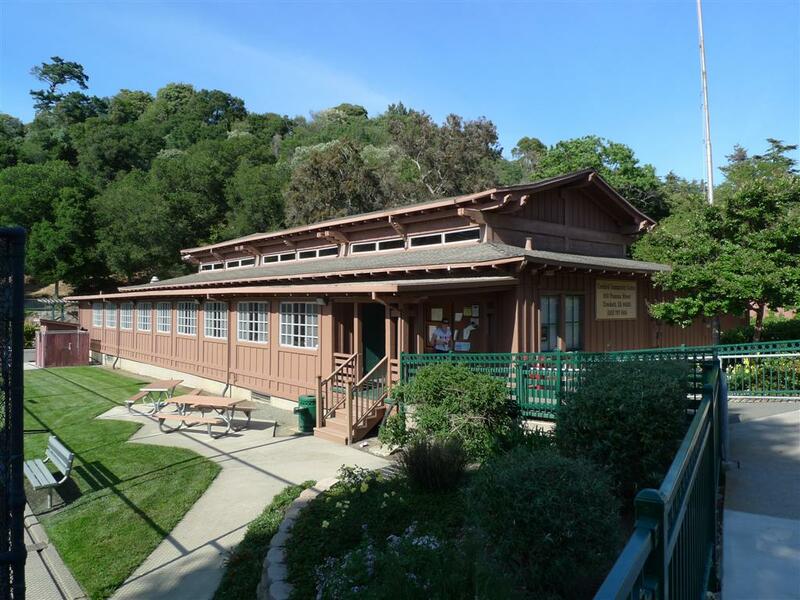 Carquinez Women’s Club – $11,647.17 to be used for Old Homestead Garden Renovations. Crockett Chamber of Commerce – $11,635.85 for the purchase of (4) seasonal banners and hardware for decorative light poles for sponsored banners. St. Mark’s Church – $4,400 to be used for the painting of St. Mark’s parish hall. Crockett Chamber of Commerce- $5,000 to pay for holiday decorations and tree lightings at Alexander Park/Community Center and at Edwards/Alexander Streets. Crockett Community Services District in the amount of $18,540 to be used for hazardous materials abatement at Memorial Hall. Little Roses Preschool – $15,000 to be used to purchase initial supplies to open a licensed preschool in Crockett. John Swett Unified School District – $5,000 to be used to help fund the ASSIST project at Carquinez Middle School. 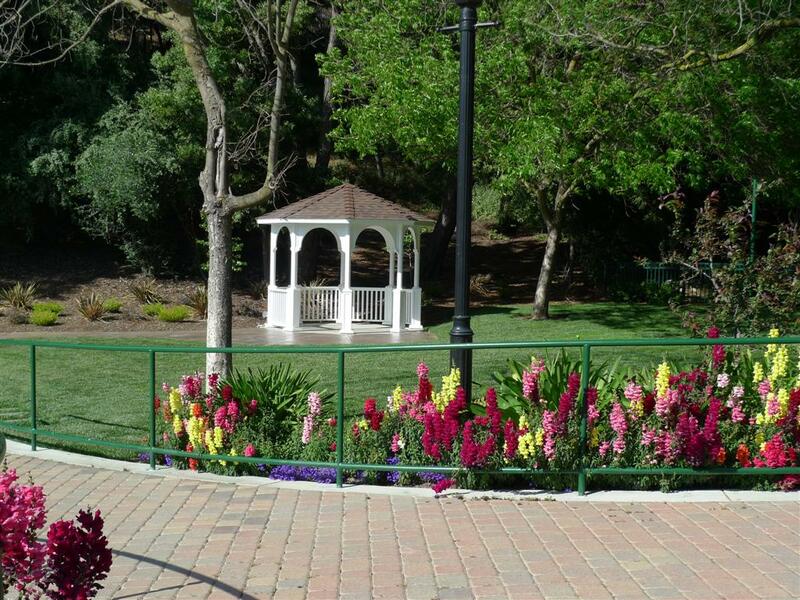 Carquinez Women’s Club – $9,652.50 to cover the majority of costs for a licensed landscape architect to create a landscape plan for the Old Homestead. Crockett Chamber of Commerce – up to $10,000 to pay for holiday decorations at the plaza, lighting the tree at Alexander Park/Community Center and the lighting of the tree at Edwards and Alexander Streets. Crockett Community Services District – $36,864 to the to be used to fund architectural drawings for a deck on the Crockett Community center. 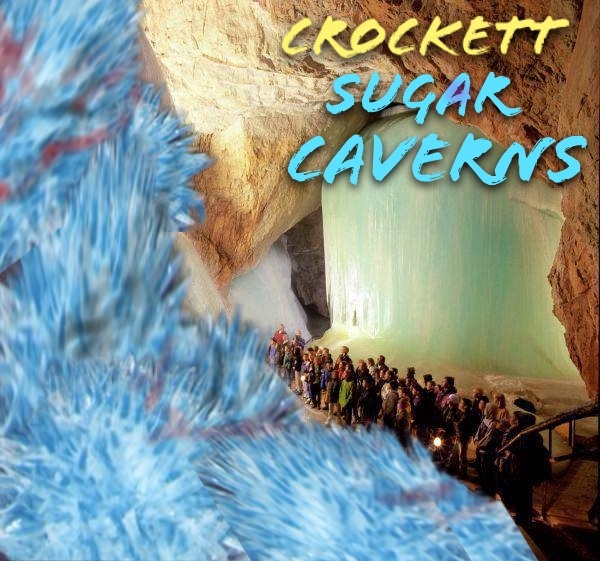 Crockett Chamber of Commerce – $8,000 to be used for the 2016 Sugartown Festival. 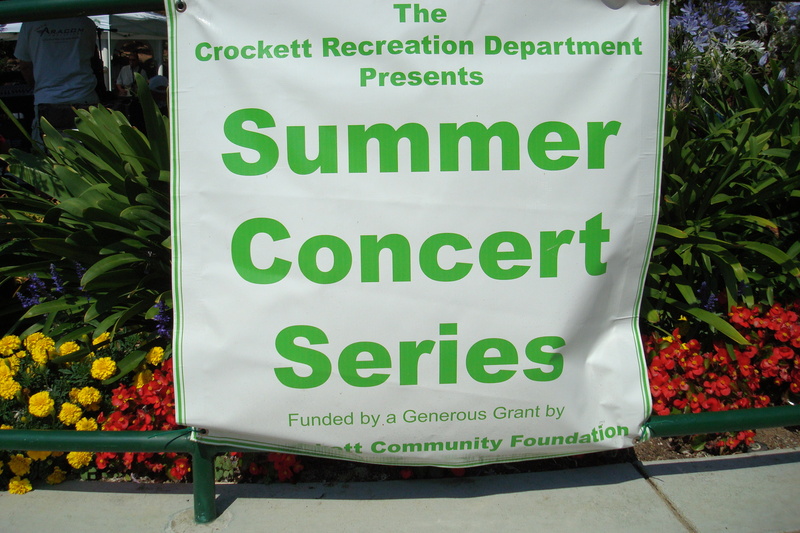 Crockett Chamber of Commerce – $4,531to be used to fund a summer Farmer’s Market in Crockett. John Swett Unified School District – $5,000 $5,000 to be used to help fund the ASSIST project at Carquinez Middle School. Crockett and Port Costa Artist Guild -$4,000 to be used to promote and benefit local artists by hosting an open studio event and a Strait Arts Event. Crockett Chamber of Commerce – in the amount of $10,000 for the Sugartown Festival. 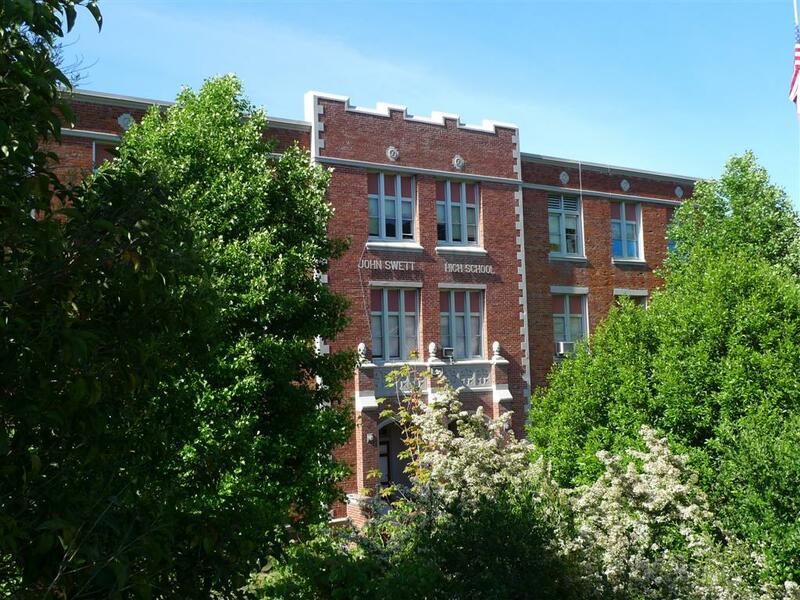 Crockett Community Services District – The Board voted to set aside $150,000, in a separate fund, to be paid out contingent upon the CCSD, or other organizations, bringing together sufficient monies, in conjunction with the CCF grant, to complete the entire seismic retrofit portion of the project at Memorial Hall. 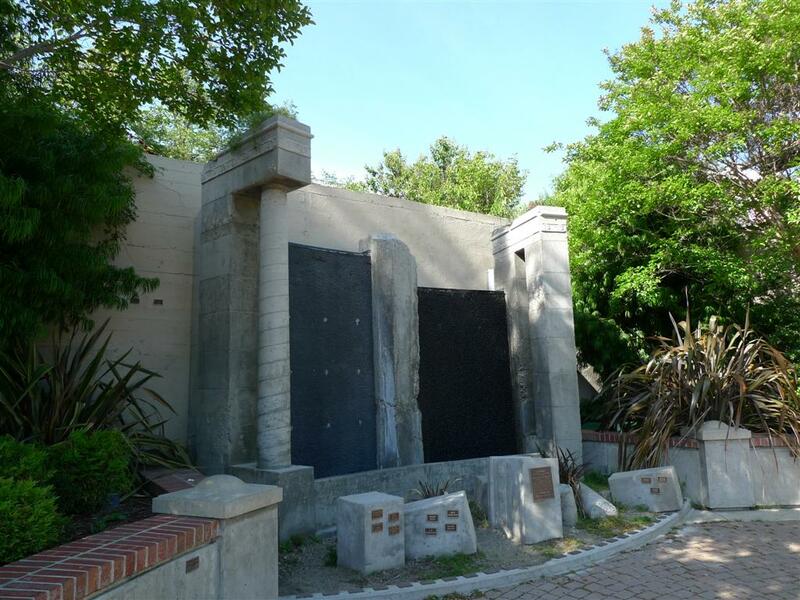 Memorial Hall Park Neighborhood Group – $6,500 to be used to begin renovations at the park around the Memorial Hall..
Gemstone Foundation – $10,000 to be used to fund a program to improve learning-related visual skills in students who are struggling readers in the JSUSD. 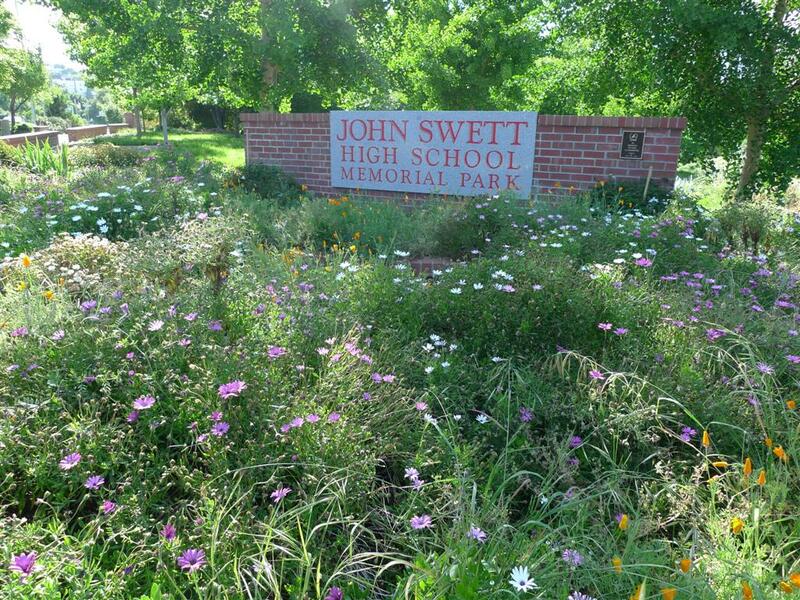 John Swett Band Boosters – $22,000 to purchase a large cache of musical instruments that would be used by the John Swett High School Band.